This year’s high-water season is increasing attention on barge safety. One particular incident, reported in the March 25 Waterways Journal, especially caught the notice of Patrick Dever, founder and owner of River Transportation Technologies. It was the story of a lone barge that snapped its mooring cables and drifted miles down the Tennessee River until it was stopped by a towboat just short of striking a bridge. Dever’s company has designed a system using an array of barge sensors that he believes would have alerted responders to that incident well before it reached that state. The system is called Intelli-Barge. It consists of an electronics board and an array of wireless modules that report on various conditions of the barge. The system can be configured for alerts according to the barge owner’s wishes. 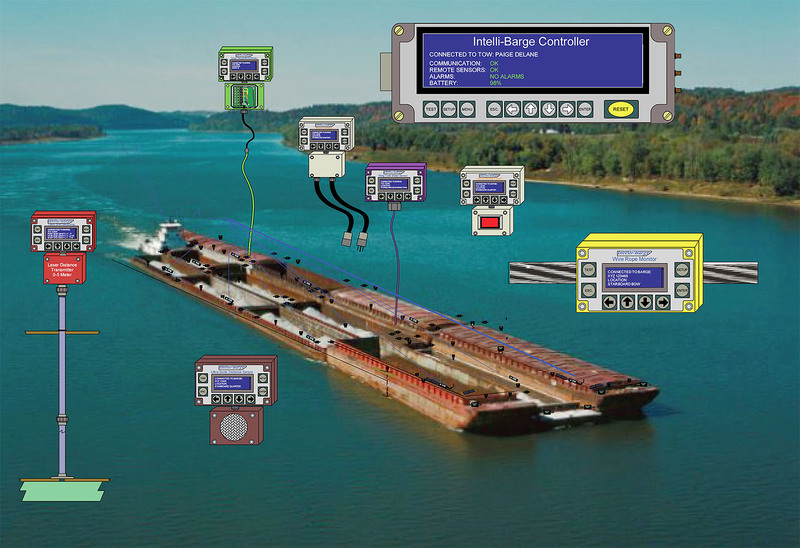 Among the sensors in Intelli-Barge’s system is one that detects whether the barge is connected to a towboat or to the shore by cable. “The system knows if it is connected, and if it comes loose, it wakes up and starts screaming for help,” said Dever. “It sends out a signal that can be picked up by any passing towboat.” The sensor array includes an accelerometer and GPS locator, so the barge can be tracked at all times. Other sensors detect water in wing tanks. The system “has just about every communication system known to man,” said Dever. Developing Intelli-Barge was a two-year project for Dever and his team. Dever brought deep chops to Intelli-Barge. He is an electrical contractor who has worked “up and down the Mississippi River from New Orleans to St. Paul,” as he puts it, automating facilities for the grain industry. Then, in January 2018, came reports of multiple barge breakaways on the Ohio River. Dever remembers thinking, “We can prevent or mitigate this,” and he added sensors and capabilities to his system. Dever says he regularly checks technology publications to see whether anyone else is developing a competing product but has not found any to date. 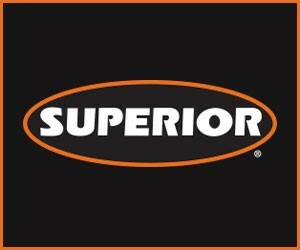 He is hoping that once Intelli-Barge develops a track record, marine insurers will take a strong interest. “Fleet owners should be especially interested,” he said.